Biopsy | A renowned women's health practice led by a nationally recognized expert in breast imaging and breast cancer diagnosis. 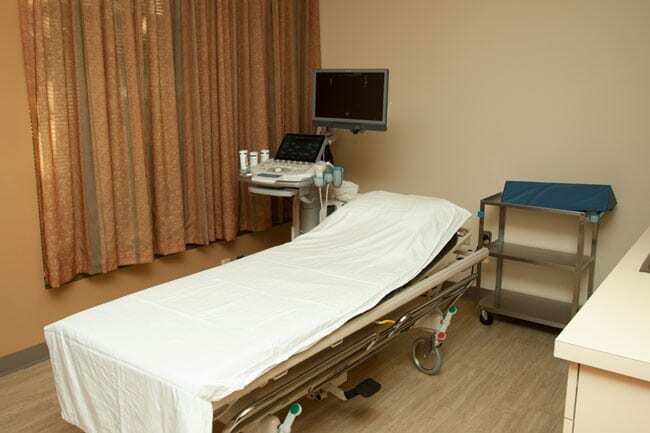 In our facility, biopsy procedures are performed with state-of-the-art equipment using ultrasound, MRI, stereotactic or tomosynthesis guidance. The techniques we use include fine needle aspiration with cytology, cyst aspiration, core needle biopsy and vacuum-assisted needle biopsy of breast abnormalities. Highly precise equipment allows for accurate targeting and sampling of the abnormal area. Samples are sent to an experienced breast pathologist and the patient is notified of the results usually in one to two days, except if it is a positive. In this particular situation, further studies are needed to select the most appropriate type of treatment and it will take about a week for the results. There is also an insurance factor which could play a role in the timing of giving your results.